Employer Reimbursement: Students in some graduate programs are eligible for tuition reimbursement through their employer. Contact the Office of Graduate and Adult Studies or Student Accounts for more information. Payment Plans: For information on an interest-free monthly payment plan, please visit Student Accounts. 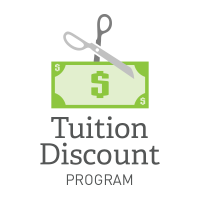 If you have a bachelor's degree from Seton Hill University, you qualify for a 5% tuition discount in most Seton Hill graduate programs (with the exception of the M.S. in Physician Assistant and the M.S. in Orthodontics). The MBA Program (including all specializations) and graduate Education Programs offer new students 15% tuition discounts through Seton Hill's Preferred Employers Program. Streamlined Admission for Seton Hill Alumni in the MBA Program: The MBA Program – including all specializations - offers a streamlined admission process for Seton Hill alumni. Contact the Office of Graduate and Adult Studies to find out more. 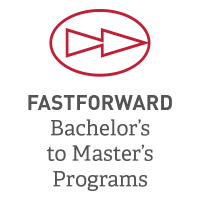 FastForward Bachelor's to Master's Programs: Through these programs, you can earn both a bachelor's and a master's degree in less time, and for less money. 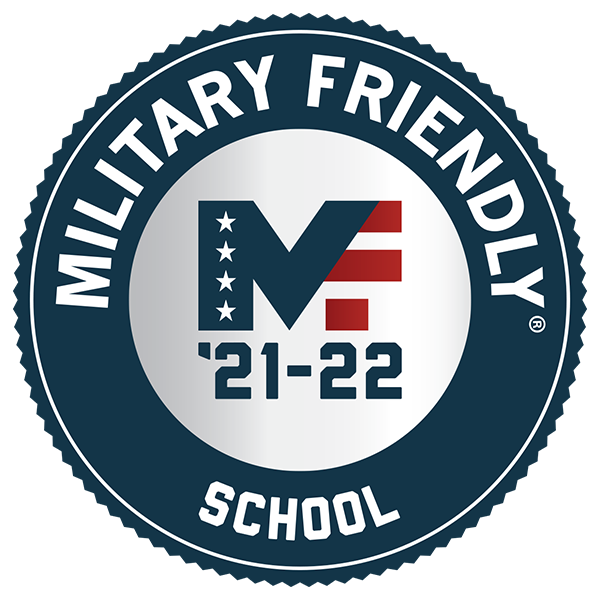 To qualify for any federal assistance a student must be a U.S. citizen or hold an alien registration card, must have a high school diploma or its equivalent, and must complete a Free Application for Federal Student Aid (FAFSA), Master Promissory Note and Entrance Counseling Session at www.studentloans.gov. Federal Direct Unsubsidized Loan: Unsubsidized loans may not exceed the annual loan limits of $20,500. This loan is not interest-free while the student is enrolled. However, students have the option to capitalize interest payments. Visit www.studentloans.gov to obtain current interest rates. Federal Direct Graduate PLUS Loan: The Graduate PLUS loan should be utilized after Unsubsidized loan funds are exhausted as the interest rate and fees are higher. You may borrow up to the cost of your education less any other financial aid awarded. Credit guidelines apply and repayment generally begins 60 days after the last disbursement of the loan. Repayment can be spread over 10 years. Visit www.studentloans.gov for additional information. Alternative loans are for students to cover college expenses that are not covered by other financial aid resources. The Financial Aid Office strongly suggests exhausting other loan options before looking into Alternative Loans as they are not subject to federal Direct loan regulations. Interest rates, fees, and loan amounts are subject to your credit score and most students are required to have a cosigner to qualify. Once you have considered federal loan options, you can go to www.elmselect.com. This will give you a side-by-side comparison of general information of 6 more lenders. The information is not customized to each borrower but you will be able to gather general information such as their interest rate range. Private scholarships are another good way to help fund an education and can be obtained from many sources - FinAid can help you start your search.